Midlands Lubricants Ltd is a specialist premium quality supplier and distributor offering a complete range of High performance Hydraulic Oils. Our Hydraulic Press Oil is suitable for various power press and hydraulic rams operations and is blended using solvent refined Paraffinic base oils. Midlands Lubricants supplies Hydraulic HLP, VG and ISO Oils, along with HVI and Biodegradable in various ISO Viscosity grades 5,10,15,22,32,46,68,100 and 150 at the very best discount prices. The most popular and best value are Hydraulic Oil ISO 10, Hydraulic Oil ISO 32, Hydraulic Oil ISO 46 and Hydraulic Jack Oil. Midlands Lubricants Ltd, based in Redditch, offer an extensive range of other products all blended brand new to order from virgin base stock. 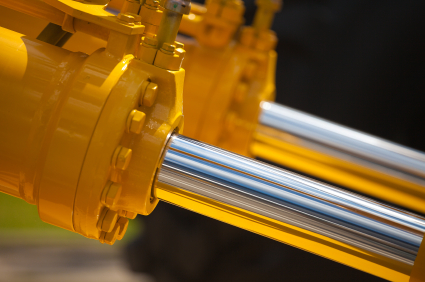 Our Industrial Oil range meet virtually all lubrication requirements whilst enabling excellent anti wear protection while still providing equipment optimisation on an extremely wide range applications including Powerpress, Lathes, Grinding, Drilling & Tapping. Why not check out our other industrial Oils.